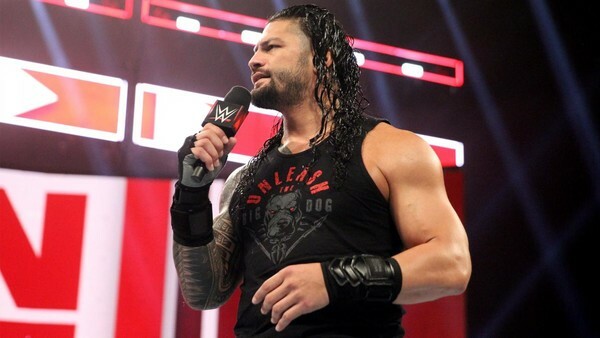 Last night's Raw kicked off with a passable Roman Reigns promo, in which the Universal Title contender mocked Brock Lesnar for showing up in the UFC but not WWE, and claimed 'The Beast Incarnate' was too scared to go face-to-face with him, before Paul Heyman interrupted, retorting that Brock was in the building, but would only hit the ring when he saw fit. It was fine, but how could anyone possibly care about Reigns' narrative anymore? It's the same nonsense he's been spitting since WrestleMania. WWE have done the contrived "company man versus money-hungry mercenary" story to death, with little week-to-week variation, and that made Raw's opener entirely skippable. "The definition of insanity is doing the same thing over and over while expecting a new result." Heyman dropped this wonderfully meta line in his rant, and he's right. This isn't making Reigns any more sympathetic, but a whiney, deluded narcissist, completely oblivious to his own shortcomings. He has, once again, failed upwards into a Universal Title shot. 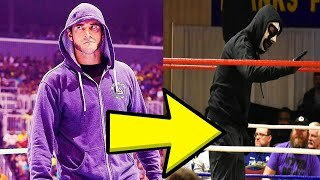 WWE have presented him as the biggest goober in their twisted little Universe over the past few months, and few will be disappointed when this storyline reaches its SummerSlam conclusion.